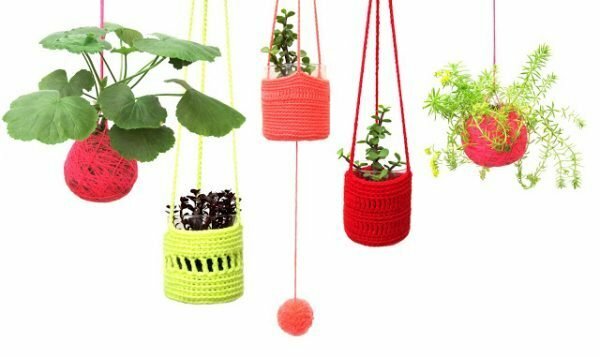 Decorative flower pots made of different materials, shapes and colors will highlight the beauty of your plants and decorate your home. 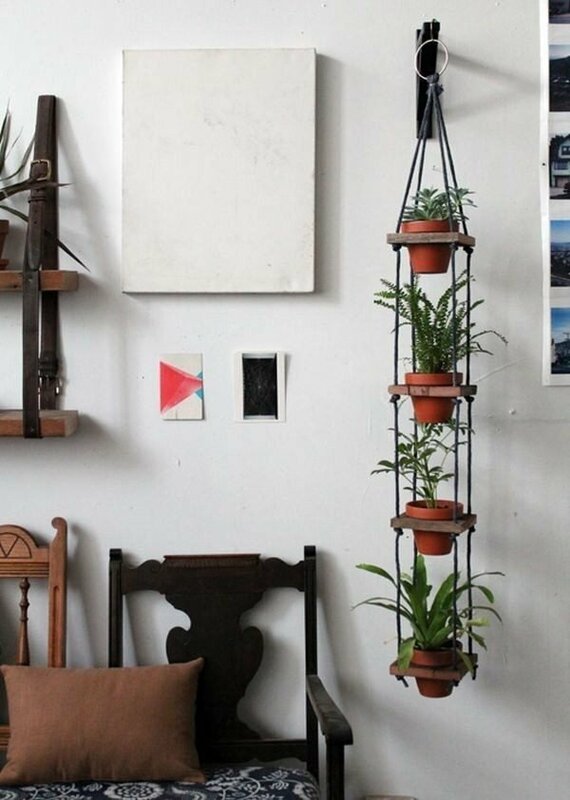 But potted plants take too much space. 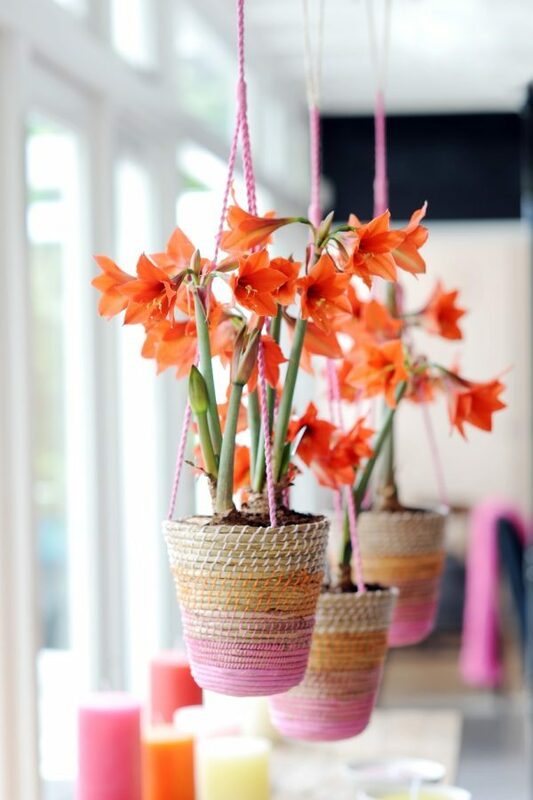 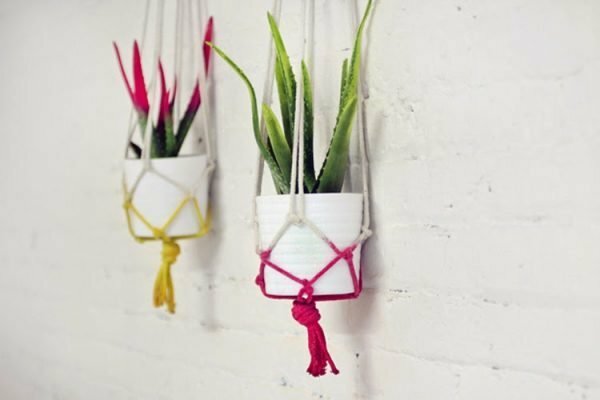 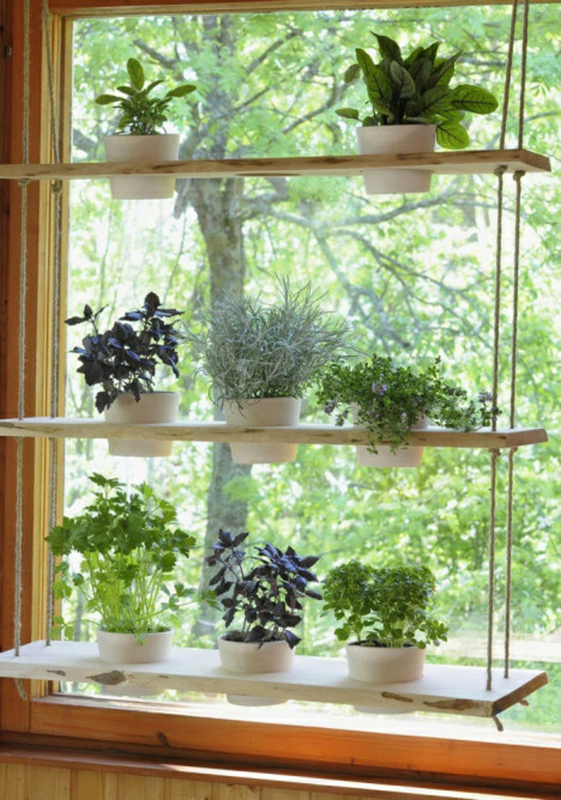 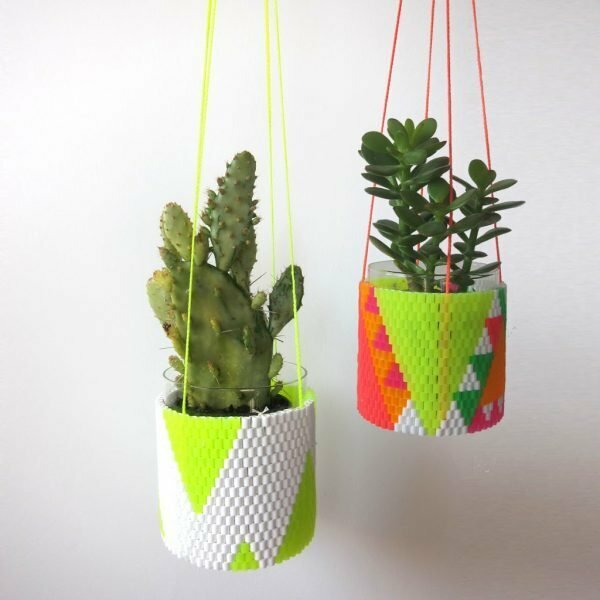 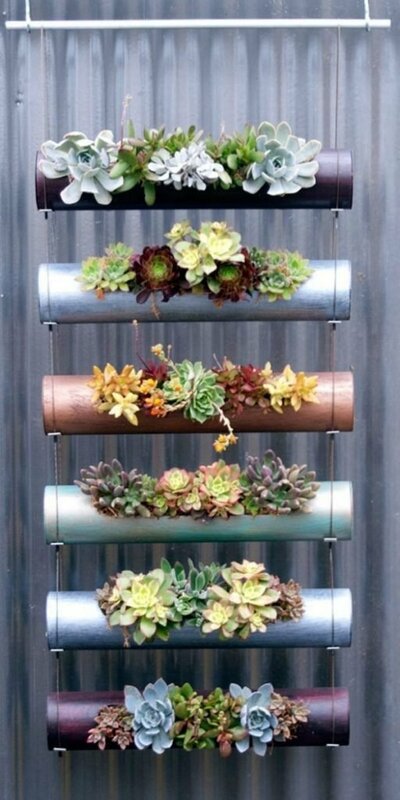 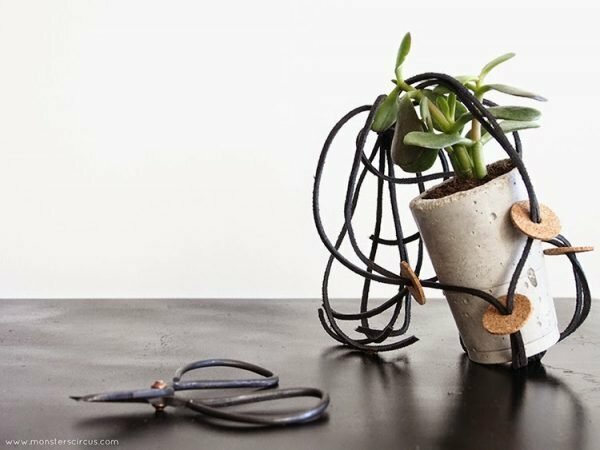 So, if you love plants in your home, the other choice is hanging flower pots. 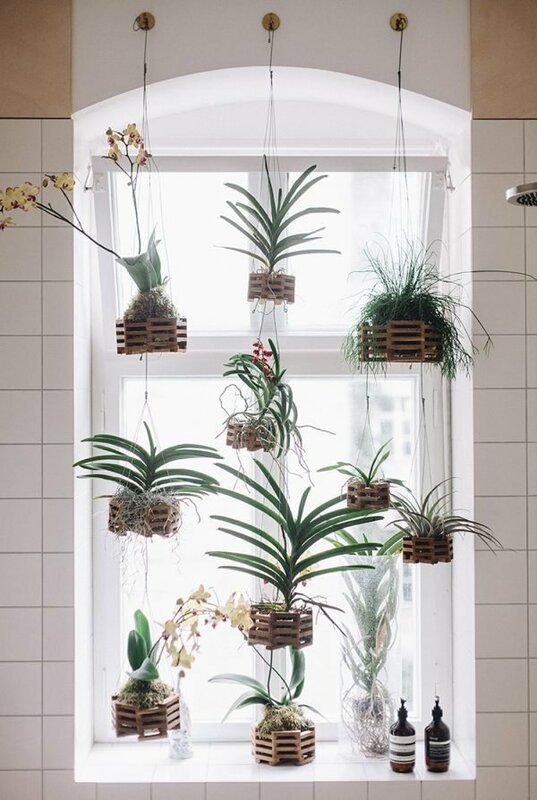 These indoor hanging plants look very attractive. 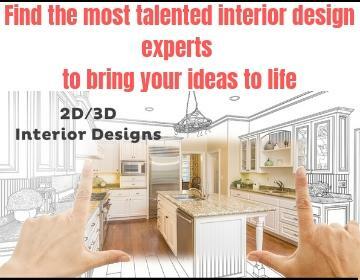 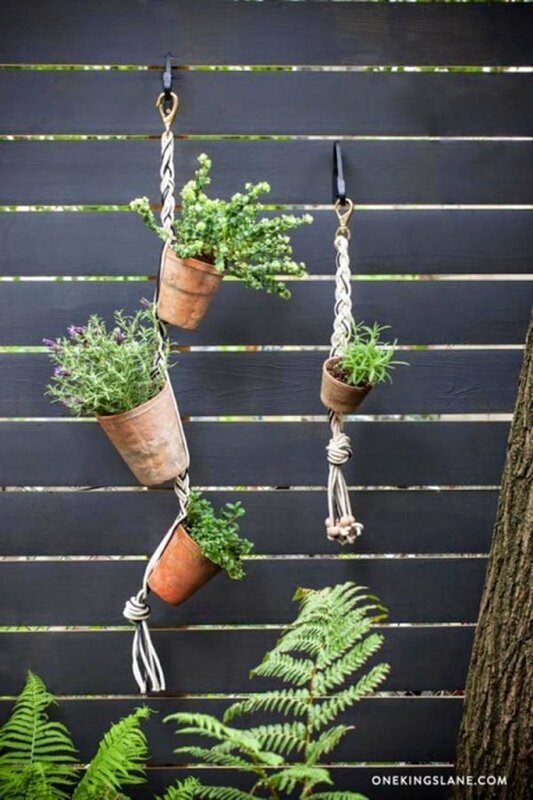 To hang pots you need to by or to make hangers. 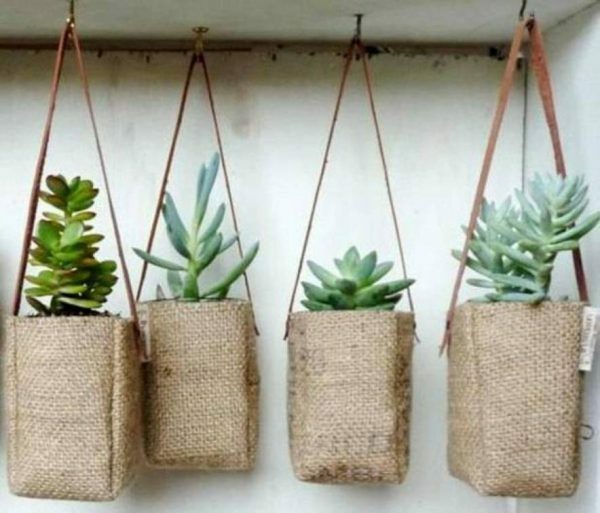 Hangers can be made in different ways with many types of materials like a jute, hemp, cotton, rope, wire, nylon etc. 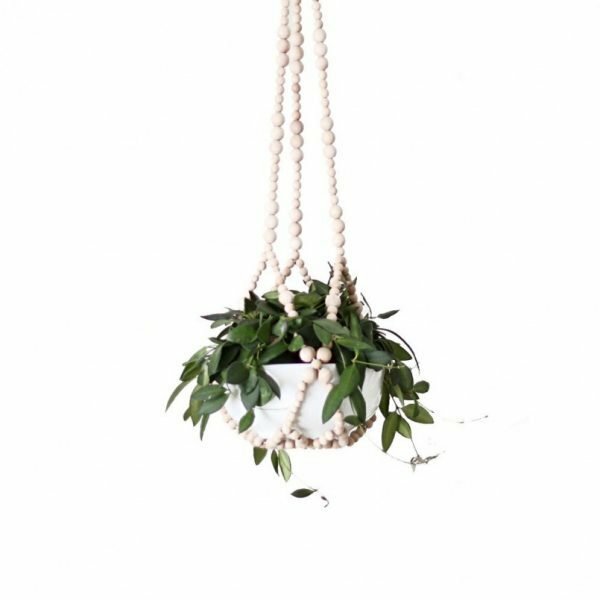 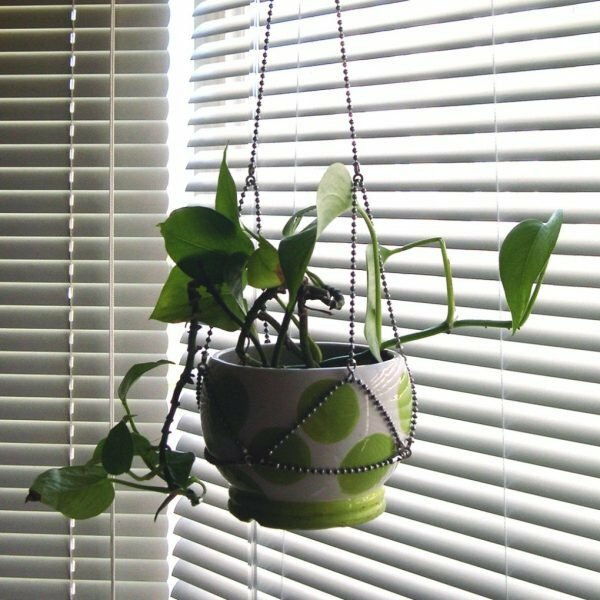 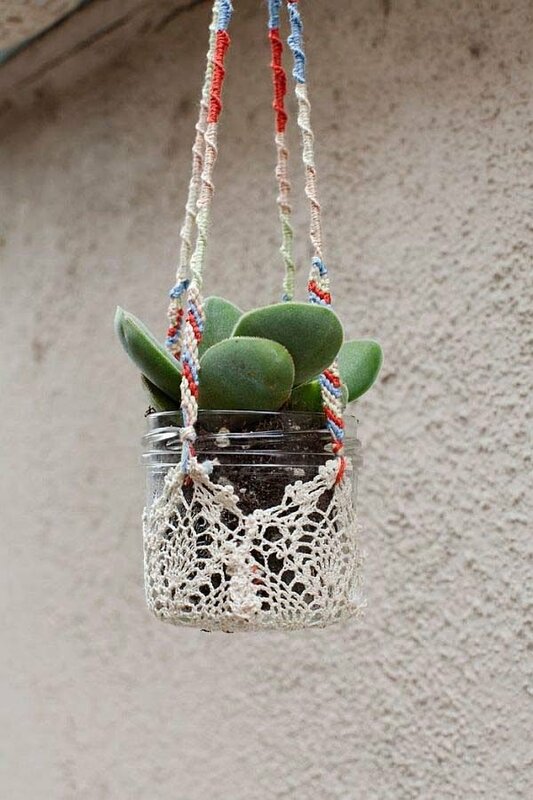 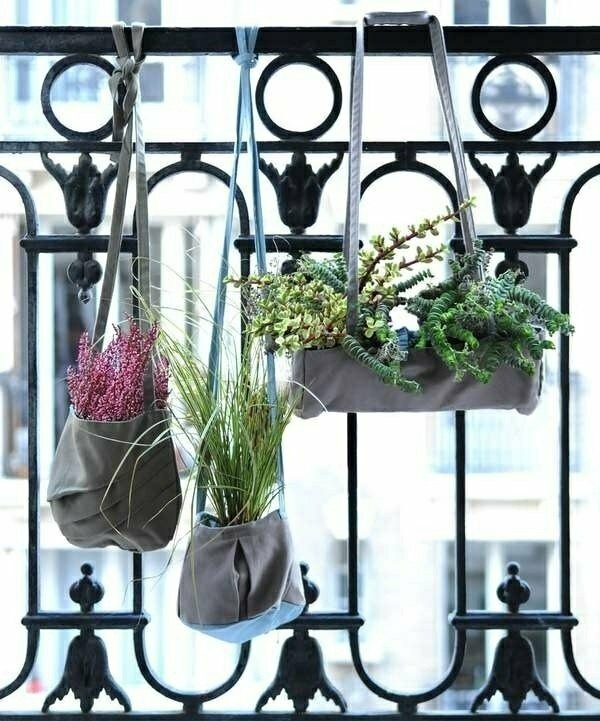 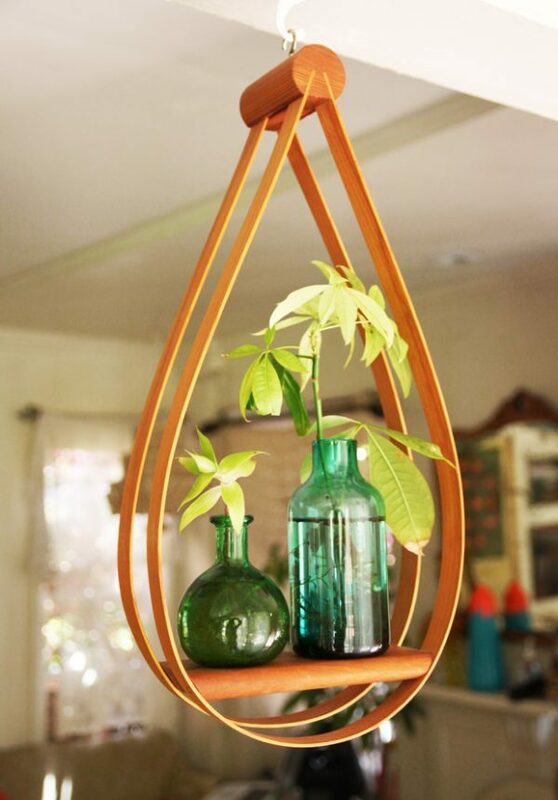 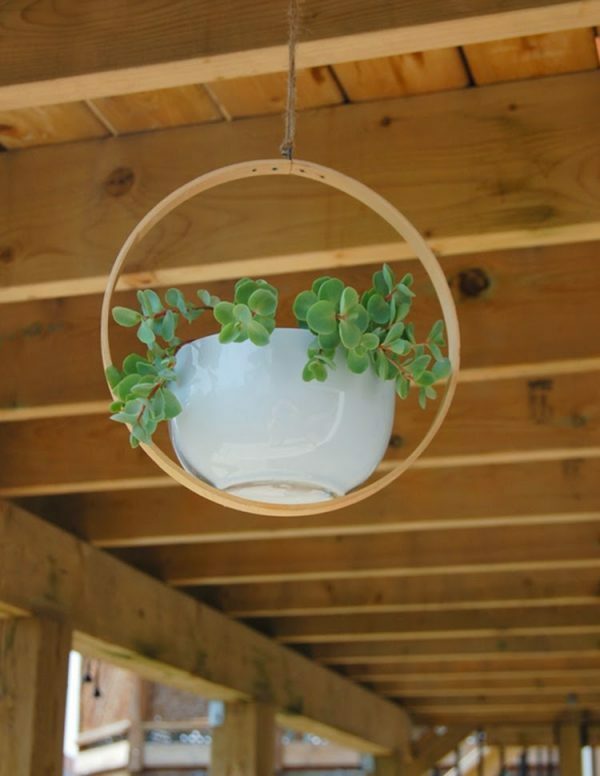 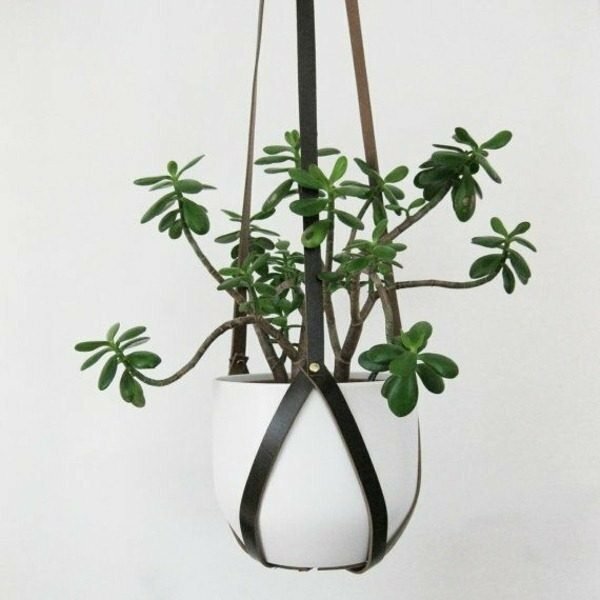 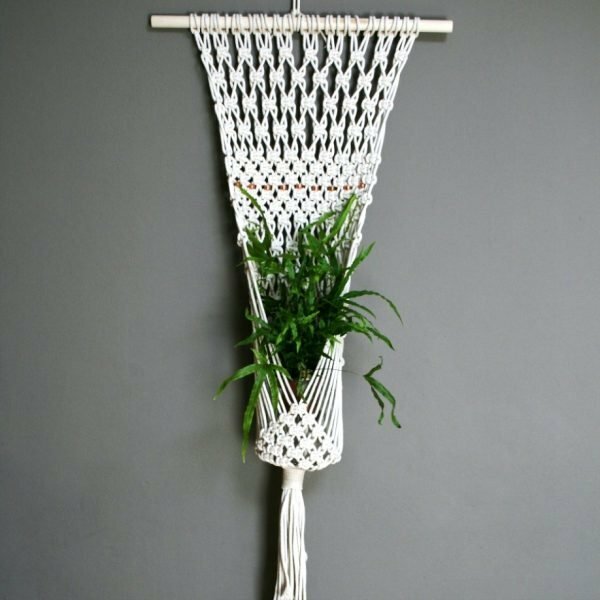 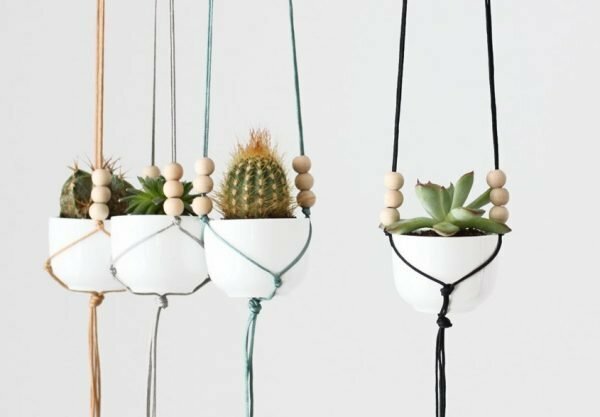 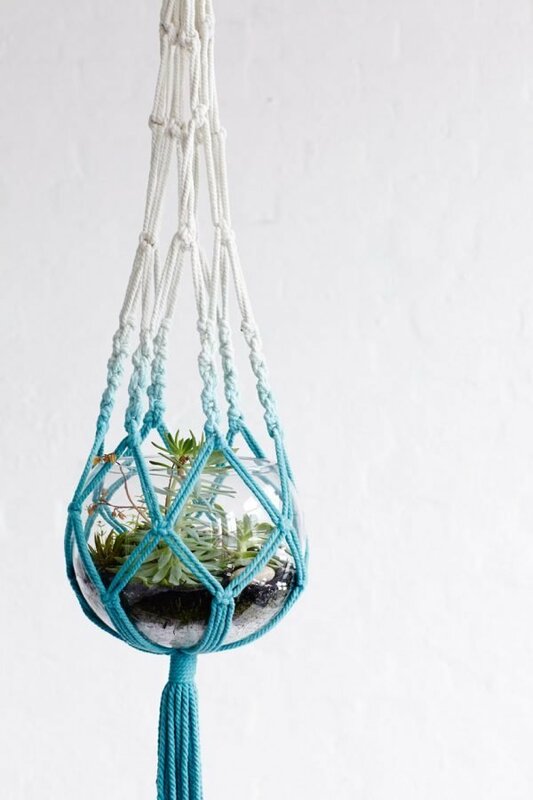 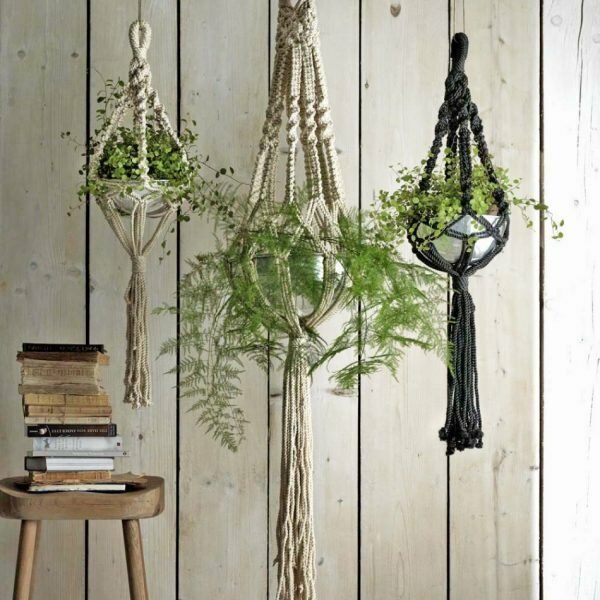 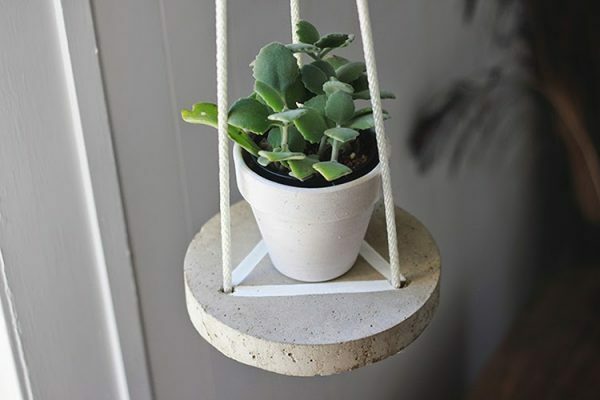 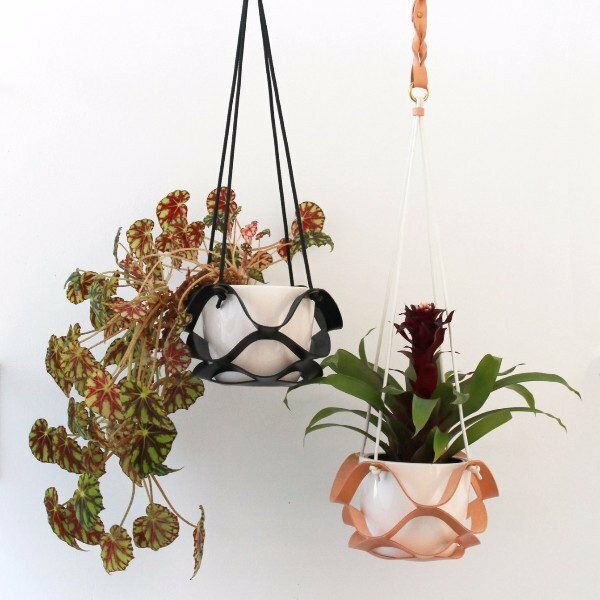 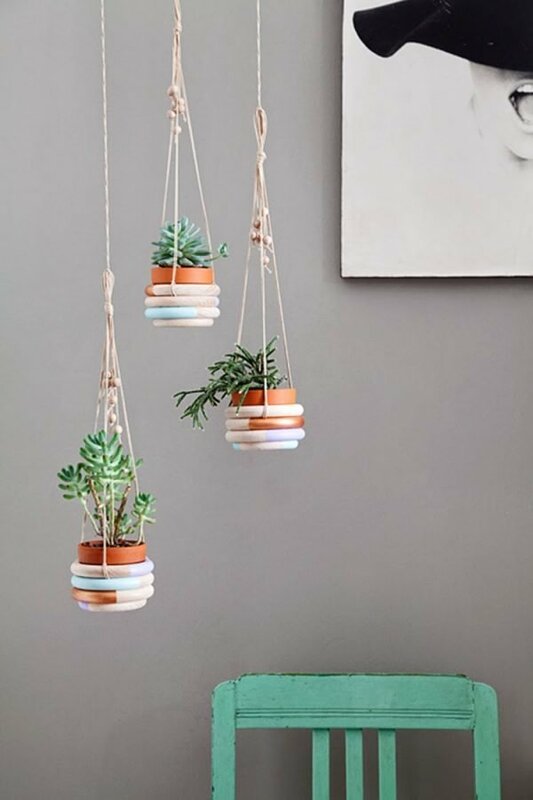 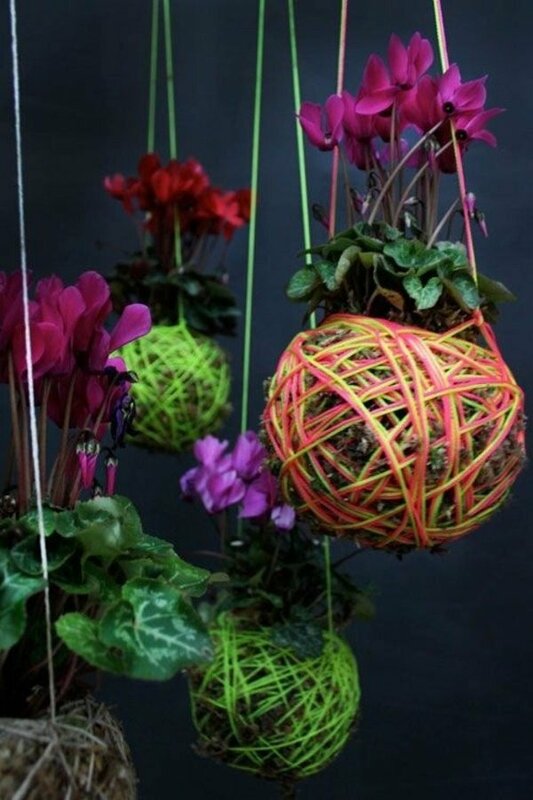 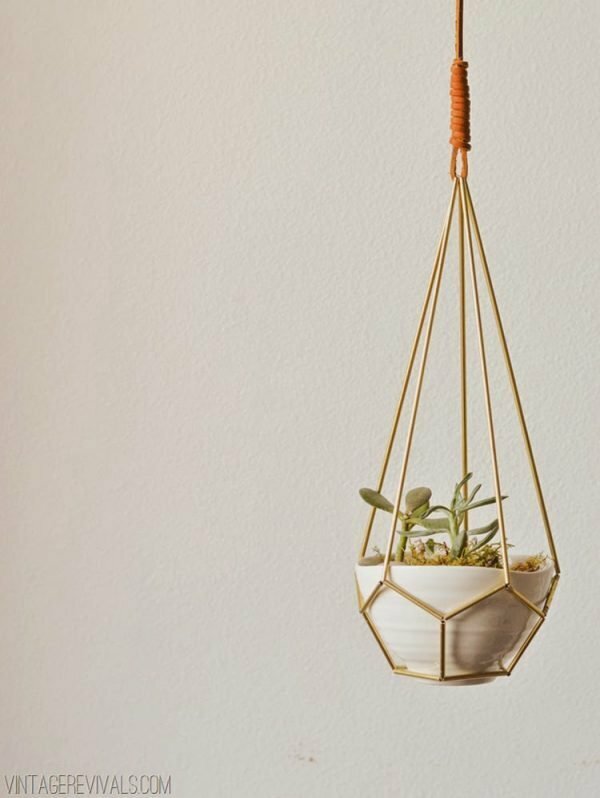 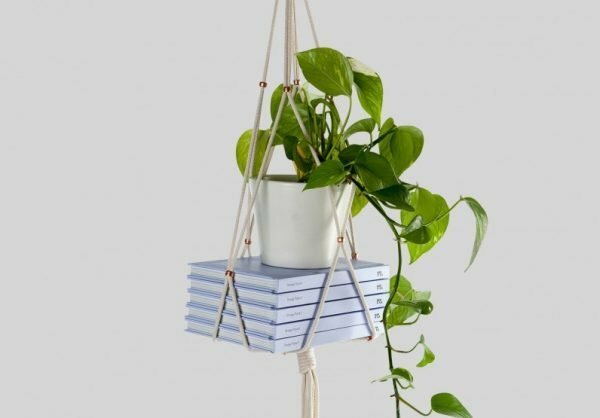 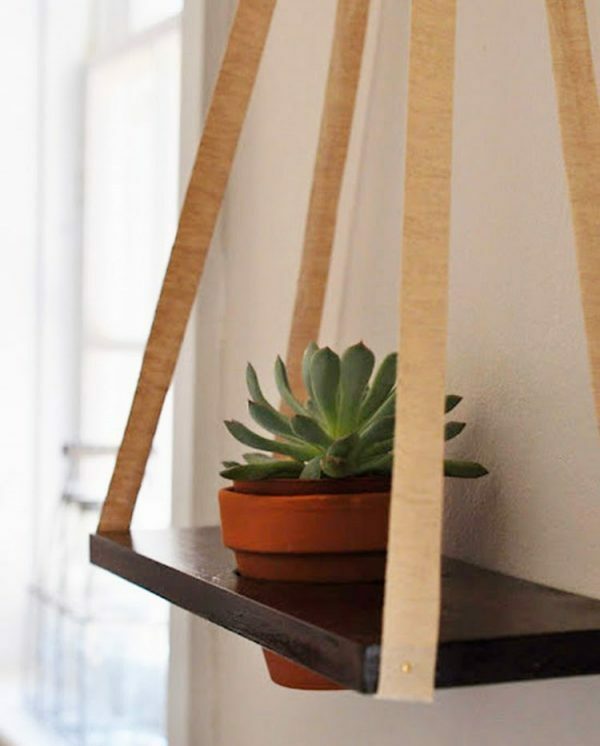 For your inspiration take a look gallery of lovely hanging plant hangers that we collect for you.